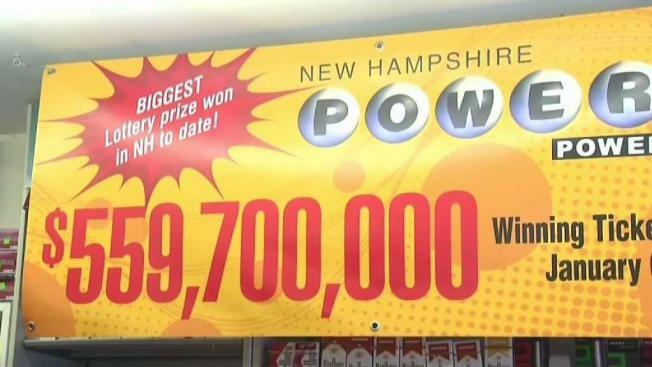 The New Hampshire Lottery says it won't appeal a judge's ruling that allows a woman who won a Powerball jackpot worth nearly $560 million to keep her identity private. The lottery said in a statement Monday that rather than appeal it believes the state Legislature should take up any possible changes in laws affecting the lottery. The woman signed her ticket after the Jan. 6 drawing. She then learned that she could have shielded her identity by writing the name of a trust. Lawyers said she was upset after learning she was giving up her anonymity by signing the ticket, which the lottery commission acknowledged isn't spelled out on the ticket, but is detailed on its website. She sued the state lottery commission to stay anonymous.